Beware Room 10, It’s Haunted! Out today on Kindle…. a scary read for Xmas! True Tales of Haunted Places edited by G. Michael Vasey. Anywhere and anything can be haunted and many people from all walks of life experience strange things in surprising locations. As you will discover, the prettiest of places, the most innocent of places, and the most unexpected places, can be filled with supernatural forces and pure demonic malevolence. Haunted Places – Churches, Hospitals, Forests, the Work Place, and more. 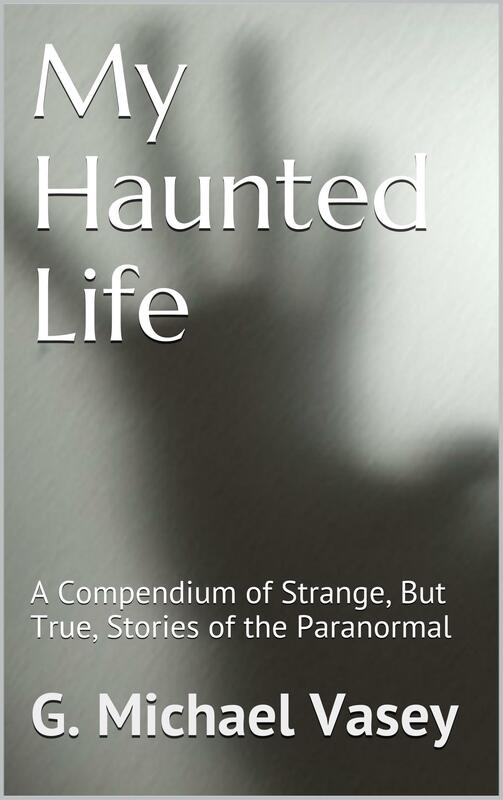 Horrifying true tales of ghosts, demons, poltergeists and the paranormal. Come and be chilled by people’s creepy experiences with the supernatural in ordinary, everyday places. Warning – Reading this book may increase nervousness…..